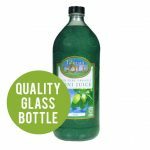 Just pure Noni fruit concentrate bottled hygienically in glass, ensuring your family is safe from plastics leaching into the juice. 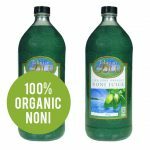 Tahitian Noni Juice is grown and bottled from the one farm in Tahiti. Our Juice contains no sweeteners, colouring or added water. 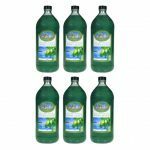 Just 100% pure Noni concentrate. 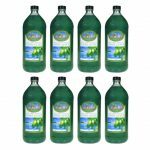 This is critical, as any ingredients added will reduce the effectiveness of the unique minerals contained in the juice. 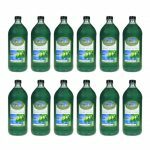 We unconditionally guarantee the purity of our product or your money back. 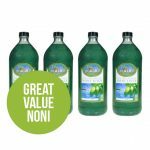 Tahitian Gold ® has distinguished itself as the benchmark of all noni juices. Why? 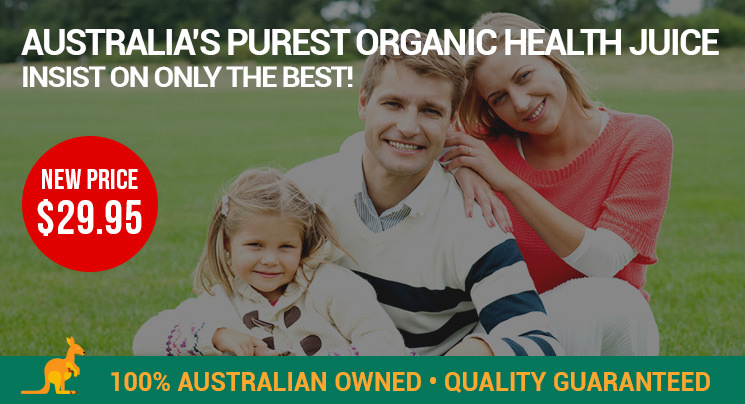 Because it is the only Noni Juice in Australia that actually practice the high standards set out by one of the world’s most respected organisations: IFOAM (International Federation of Organic Agriculture Movements). 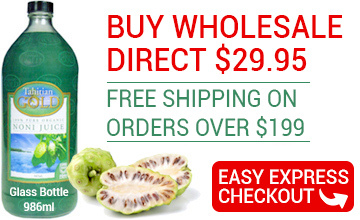 Noni has been Scientifically researched over many years and found to be an amazingly beneficial fruit very high in antioxidants, containing over 100 neutraceuticals that work synergistically with the body to aid a person’s health by rebuilding the bodies immune system.